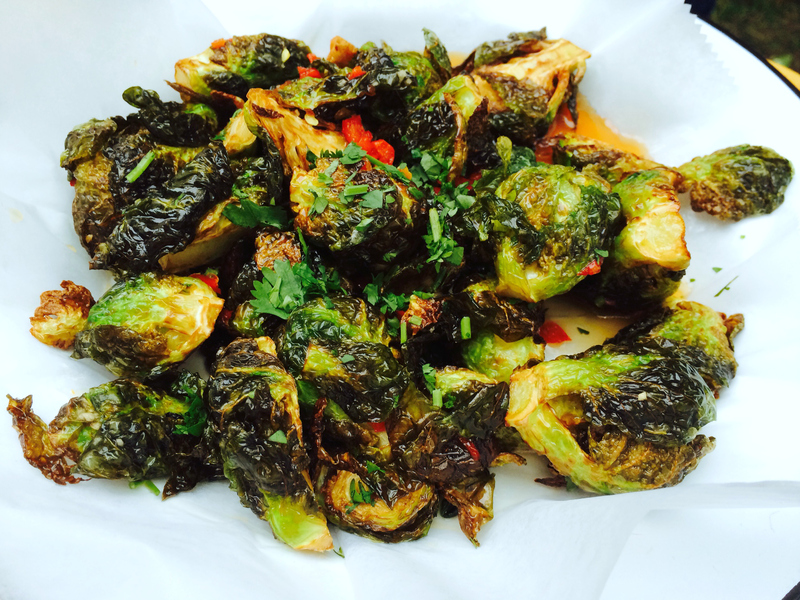 Crispy roasted brussel sprouts halved and tossed in a tasty fish sauce. These delicious beauties are cooked to a crisp perfection–nice and firm, while still soft enough to absorb the flavor of The Canteen’s scrumptious fish sauce. It is truly a fabulous combination. Somehow they manage to taste as naughty as hand cut french fries dipped in mayonnaise. The Canteen has a great menu filled with New England specialties and other casual fare. 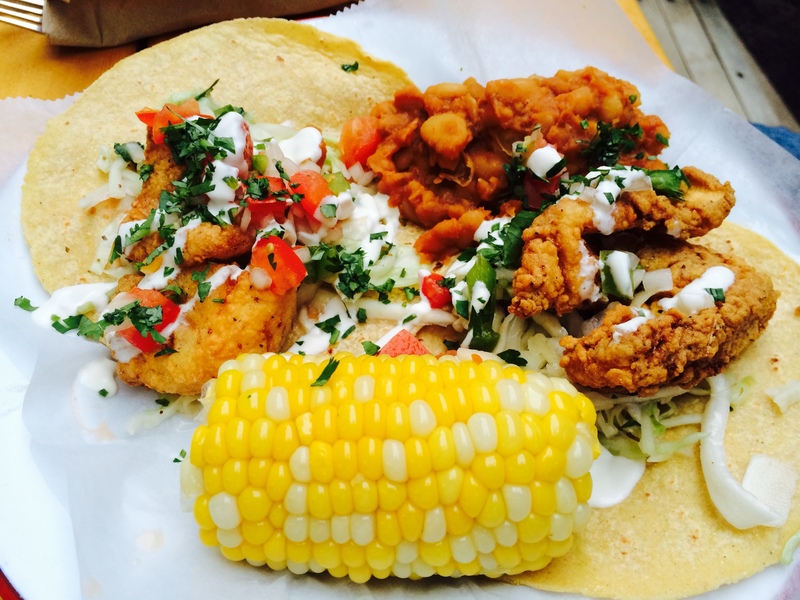 Props for the location– right in the center of everything that is going on in town, but with a nice quiet patio out back where you can look out at the ocean while snarfing down fish and chips, lobster rolls, tacos, fresh corn on the cobb, and crispy brussel sprouts. Yum! Yum! And so healthy too! I love Brussel sprouts but am terrible at making them myself. These sound and look delicious! I love brussel sprouts too, although I don’t know how to make them fancy like this recipe. I don’t know why so many people dislike them!I usually just steam and eat them by themselves and they are great.